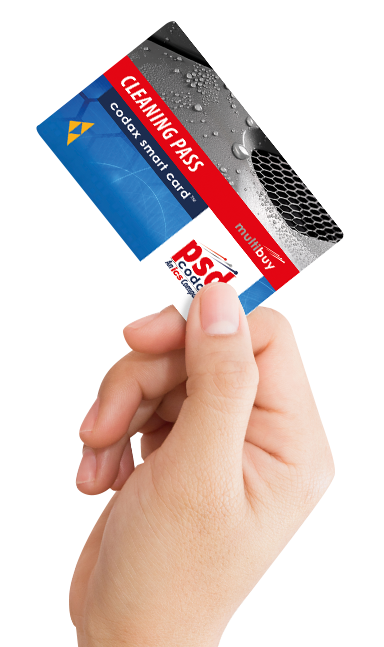 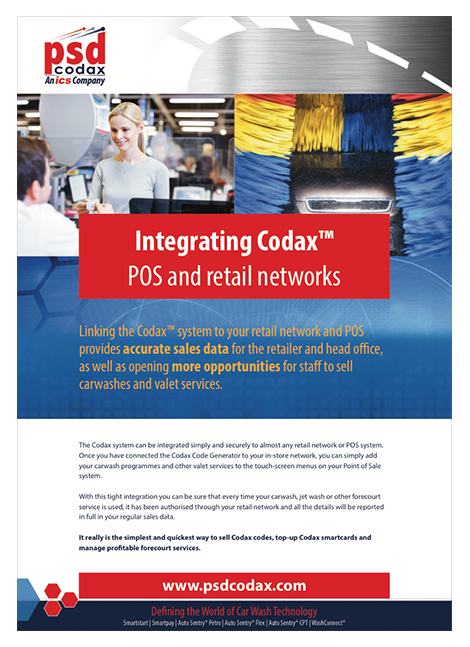 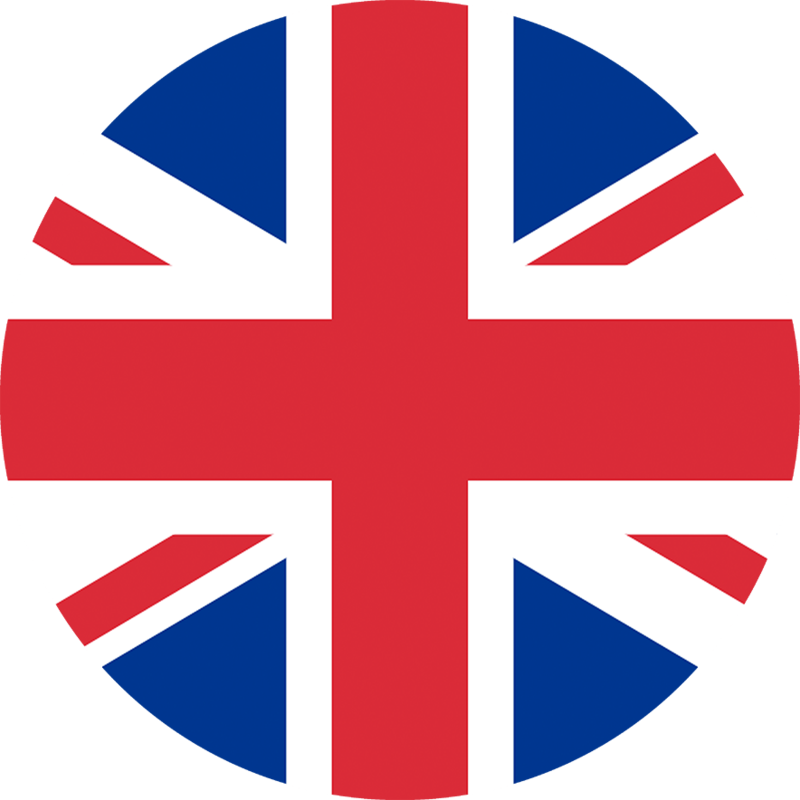 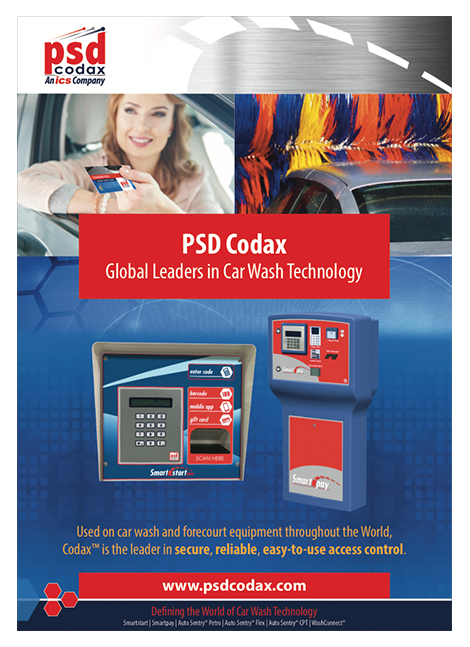 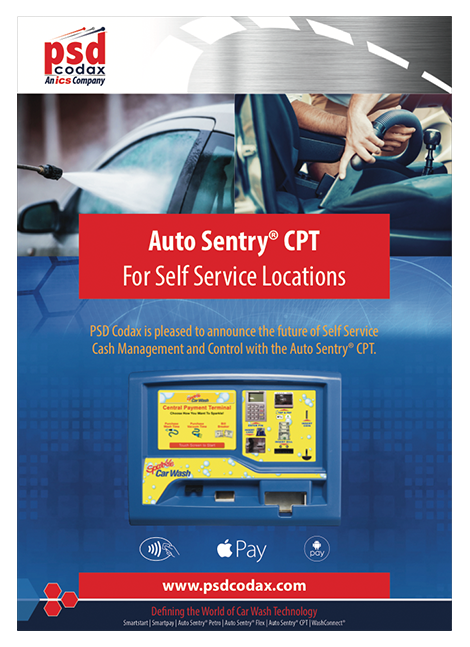 PSD Codax™ produces the World’s leading car wash access technology. 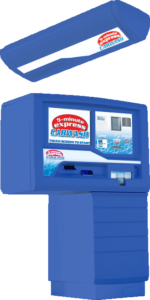 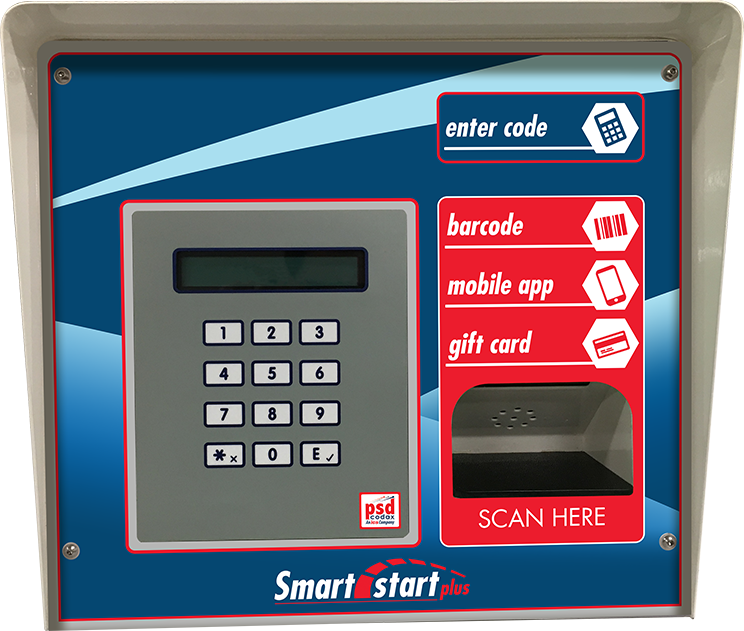 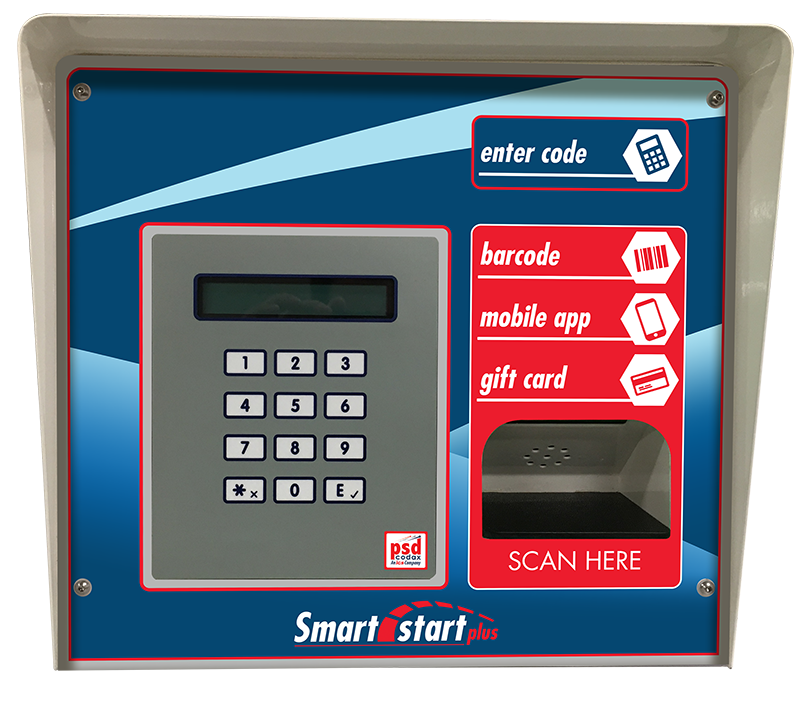 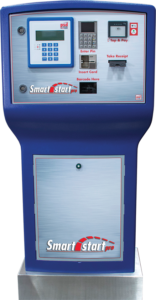 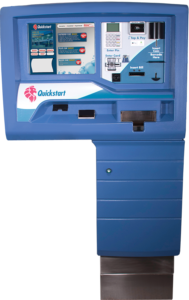 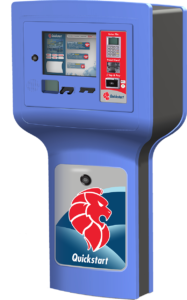 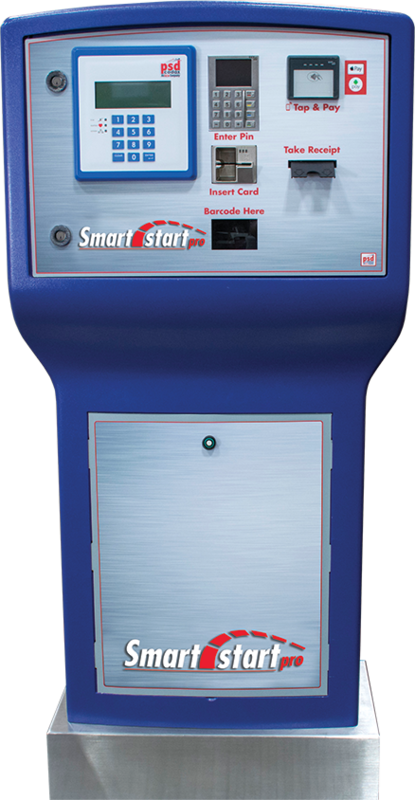 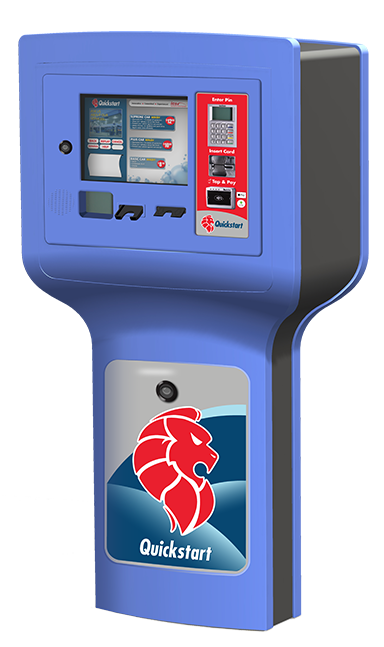 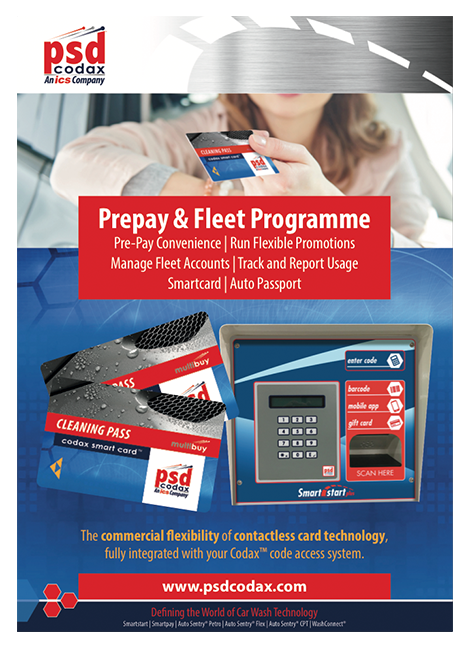 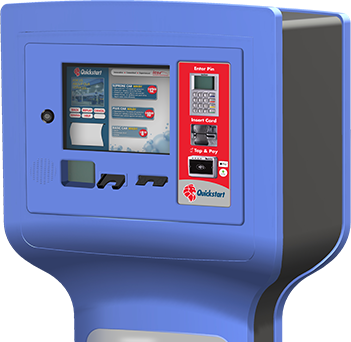 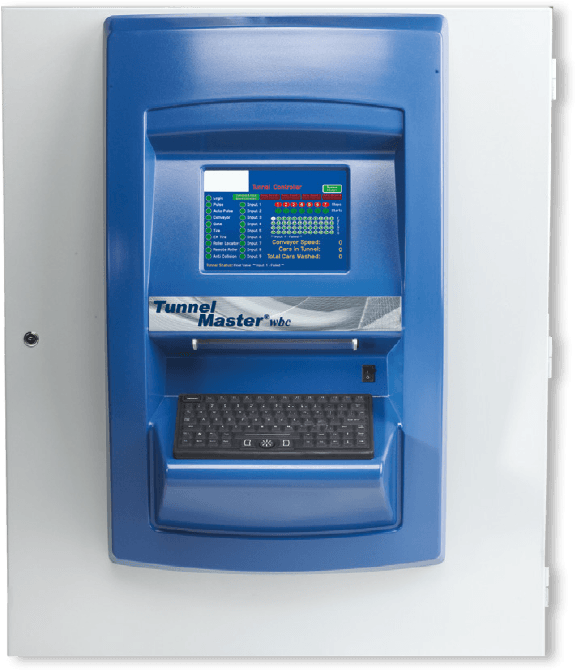 Our code access system reduces shrinkage and loss for forecourt operators while giving customers quick, easy and reliable access to carwash and valet services. 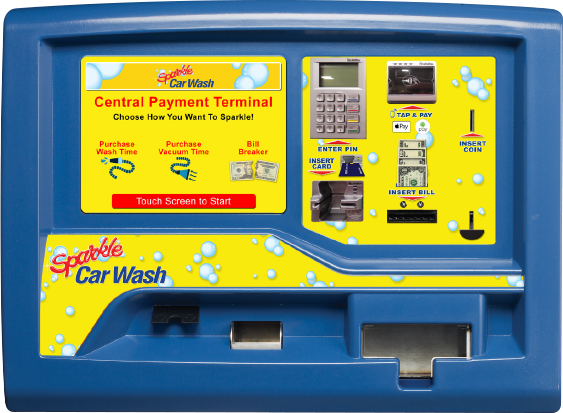 The world’s leading car wash access technology. 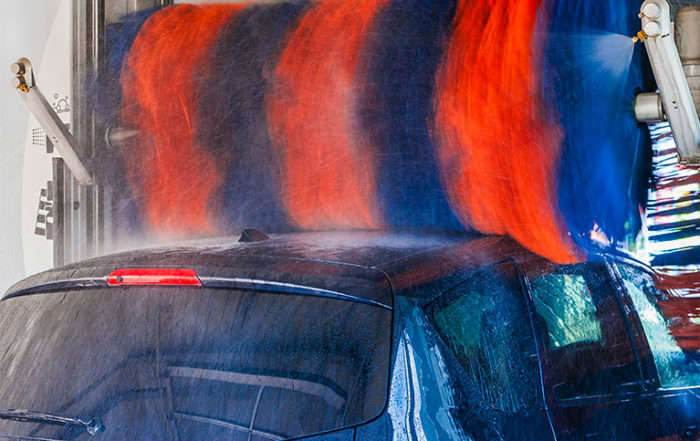 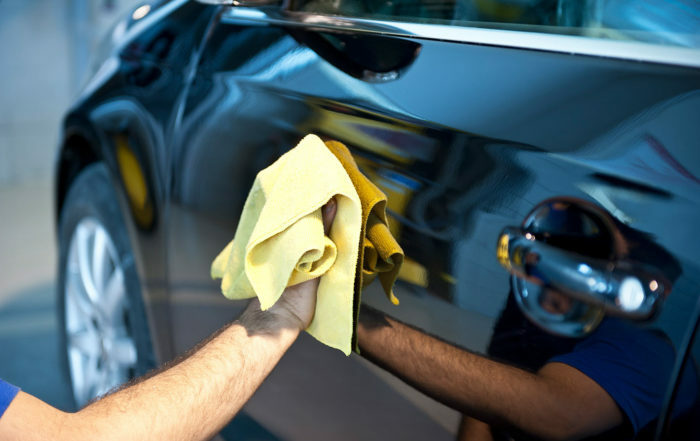 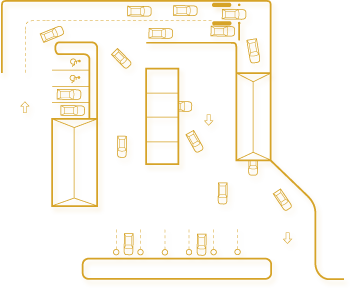 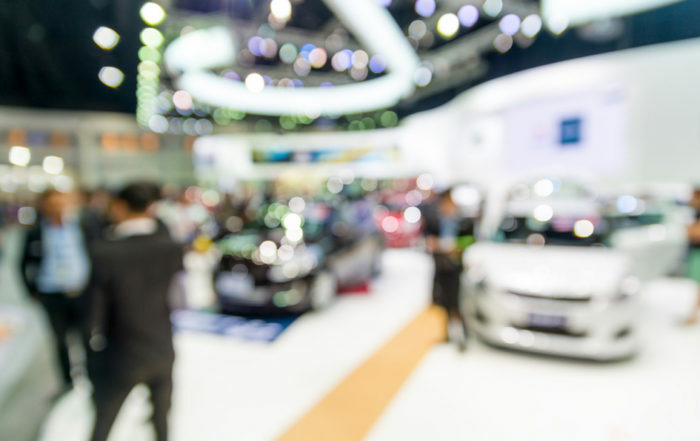 Our development center is focused on adapting new technologies to keep ahead of the market and bring new ways for operators to improve the flexibility, security and profitability of how they sell carwash and valet services.